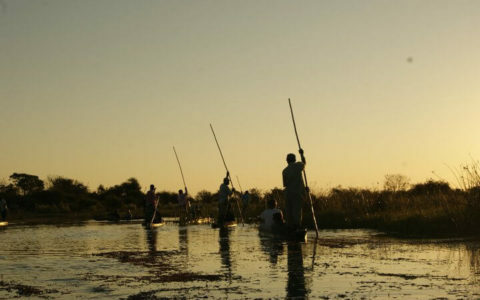 Botswana is a country best enjoyed by travellers with an open sense of adventure and our Botswana Adventure Tours cater for just that. Going on an adventure safari is the best way to experience Africa’s greatest wilderness areas on a budget. Instead of staying at expensive lodges, you camp out under the stars, and instead of hiring your own car, you travel around in a big overland truck. These are participative tours where you will be asked to assist with setting up camp sites, preparing meals and cleaning.